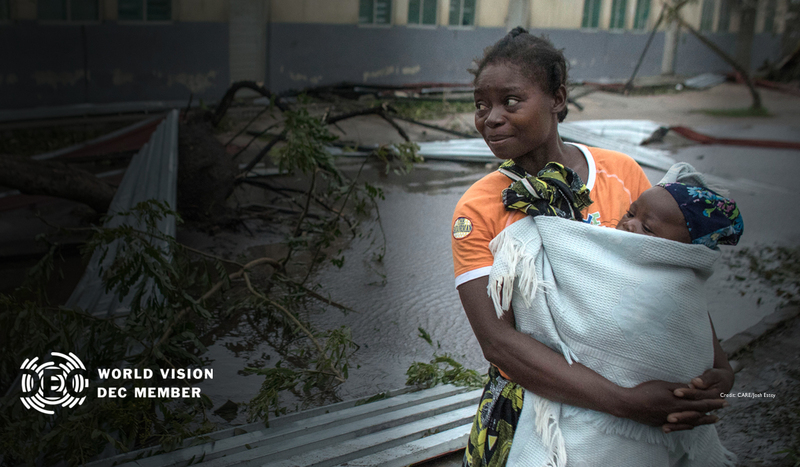 A tropical cyclone has devastated countries across southern Africa, with flooding and heavy rains destroying homes and lives. Children are at risk of losing their innocence, their families and their hope. 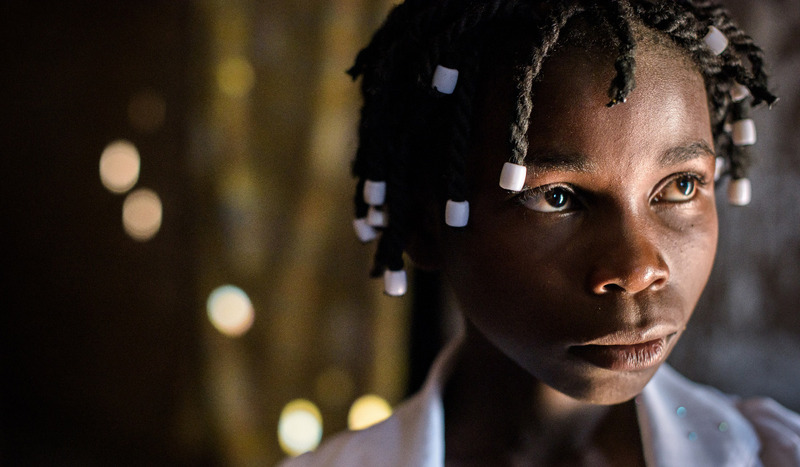 Living in impossible circumstances, they desperately need your support right now. 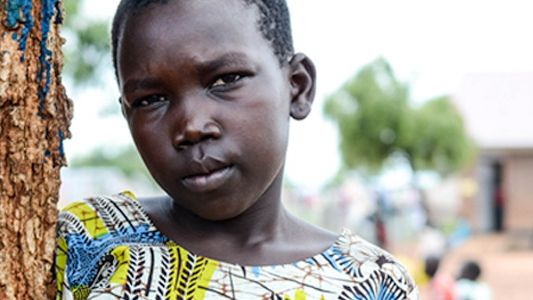 Your gift can protect some of the world’s most vulnerable children. Thank you for giving what you can. Indonesia has been hit by another devastating tsunami, this time on the western side of Java. 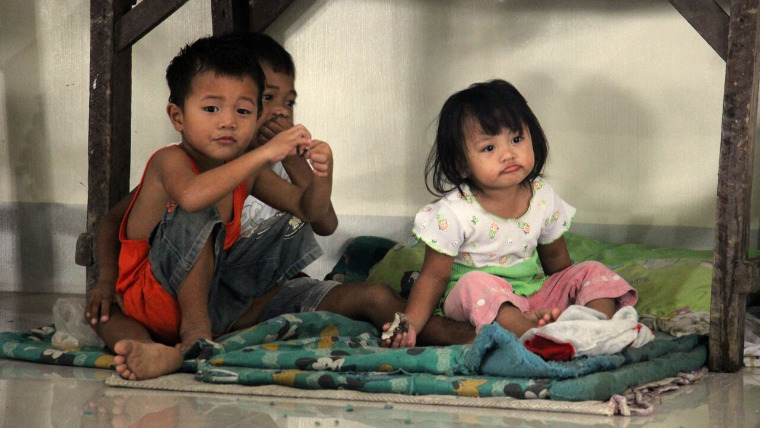 With your help, we can get urgent support to those in need, especially vulnerable children. 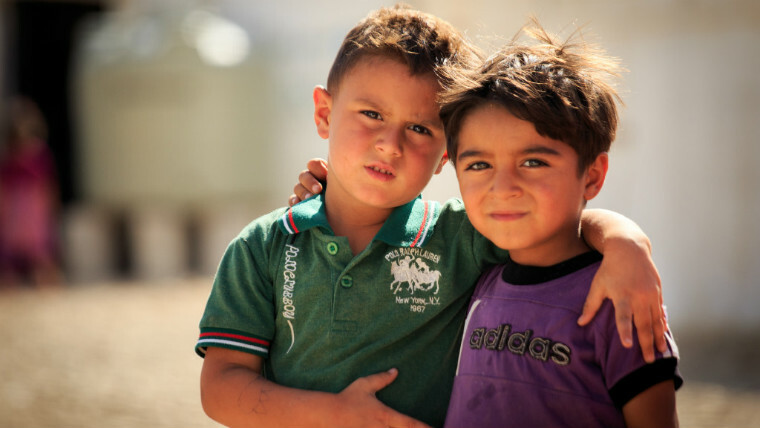 This year, millions of refugee children face a Christmas away from home. Your donation will show them that they are not forgotten. 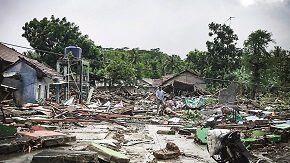 The Indonesia earthquake and tsunami has left a trail of devastation. 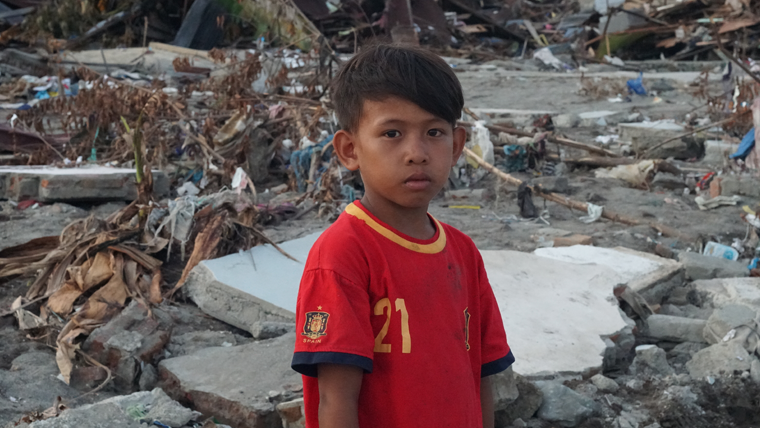 Please donate to our Indonesia Tsunami Appeal so we can help children and their families. Typhoon Mangkhut has devastated the region of Luzon. We are there assessing the situation and our local staff are using all the resources at their disposal to help children and families. But we urgently need your support. Our response teams are on the ground, actively coordinating with the local government to provide immediate emergency relief to flood affected areas in India. We are providing food, water, shelter, ‘Child-Friendly Spaces’ and education support to families in need, but we need your help to continue. 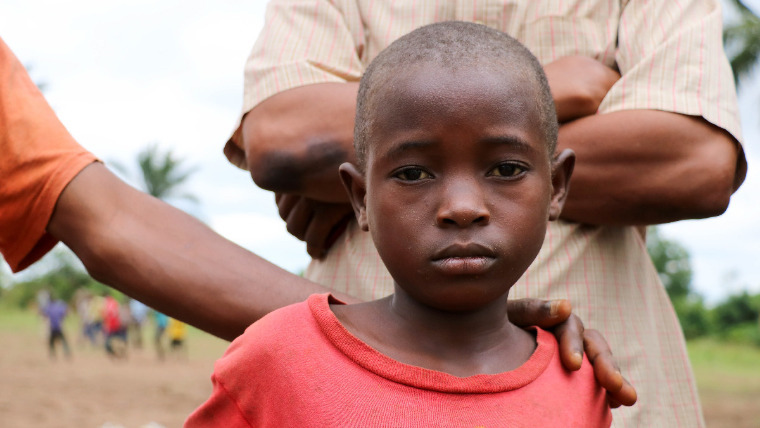 Conflict and insecurity have forced millions of families to leave their homes in the Democratic Republic of Congo. As the situation gets worse children make up the majority of those who’ve fled. Please help a family who have lost everything. 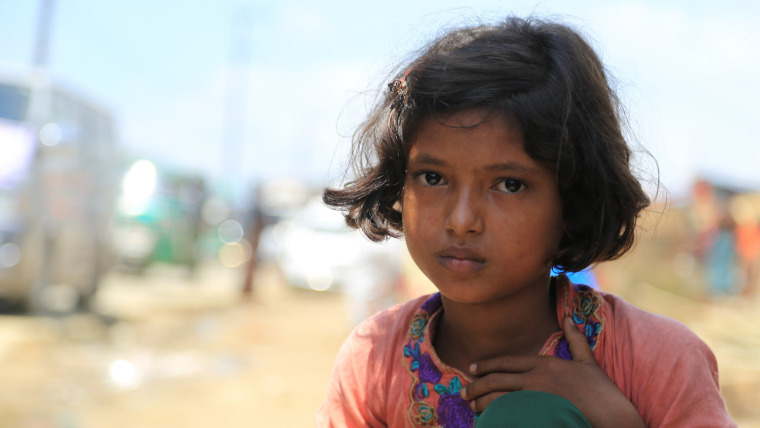 More than 300,000 people have fled violence in Rakhine state, Myanmar. These refugees, most of whom identify as Rohingya, are living in makeshift camps with little access to food, clean water or medical care. 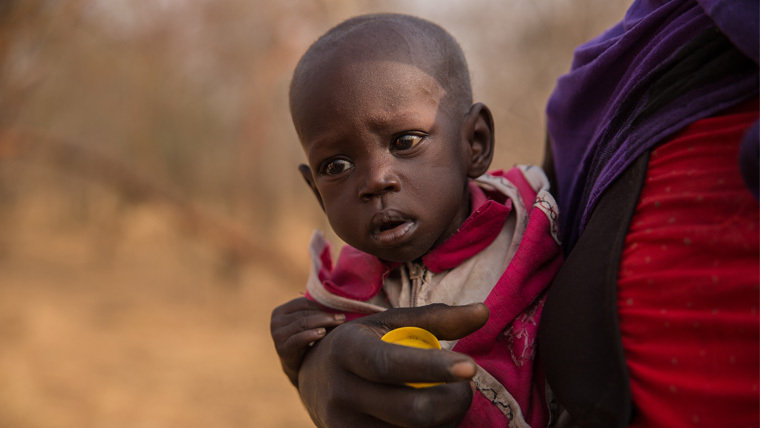 Right now, millions of children are facing desperate hunger, disease and lack of clean water in various regions of East Africa. 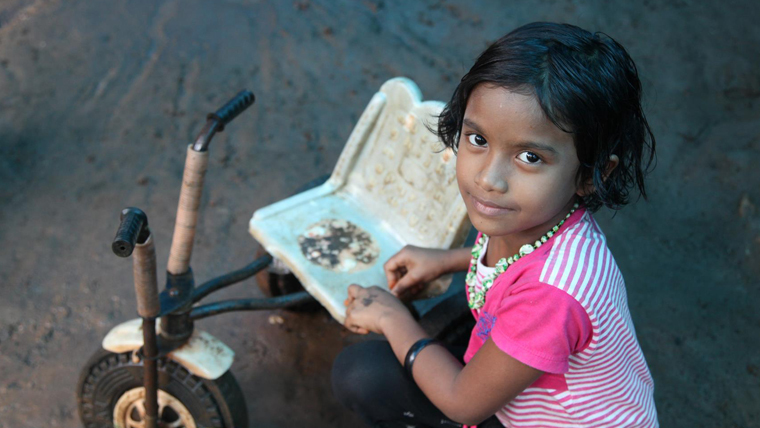 Without food and clean water, children’s lives are in extreme danger. We urgently need your help. The conflict in Syria is entering its seventh year. As tens of thousands flee Aleppo while the fragile ceasefire holds, we urgently need your help to support deeply traumatised children making their escape. 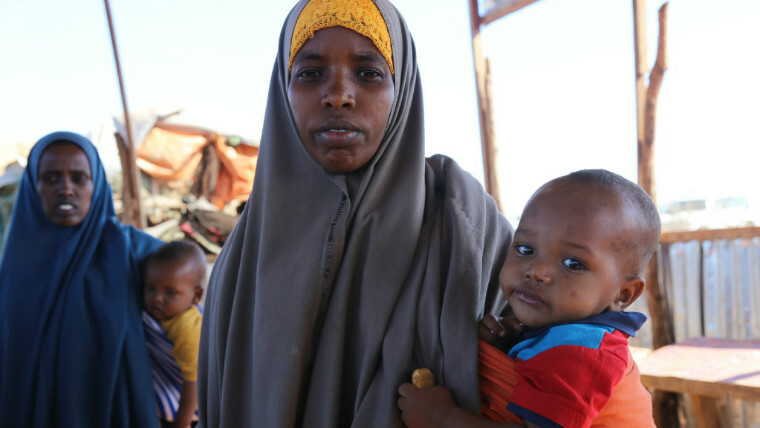 Young children and babies are the most vulnerable. We need your help. Please donate now.